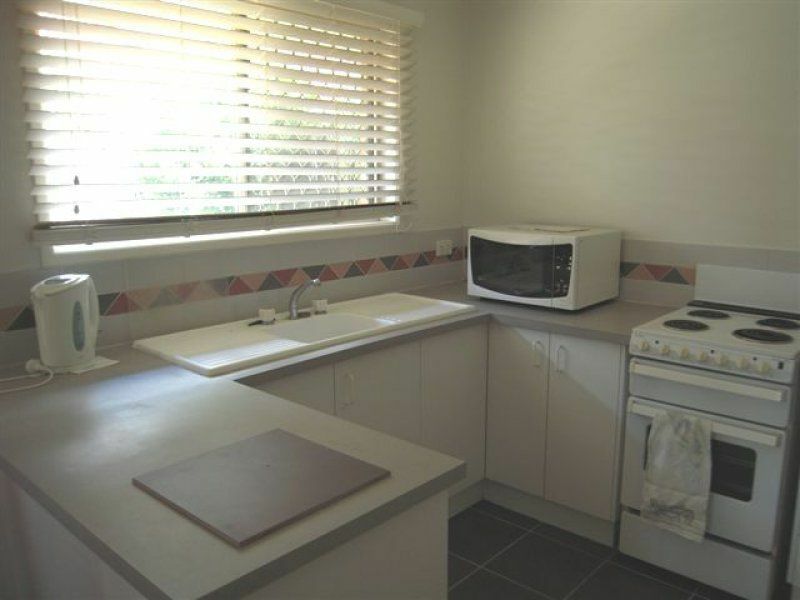 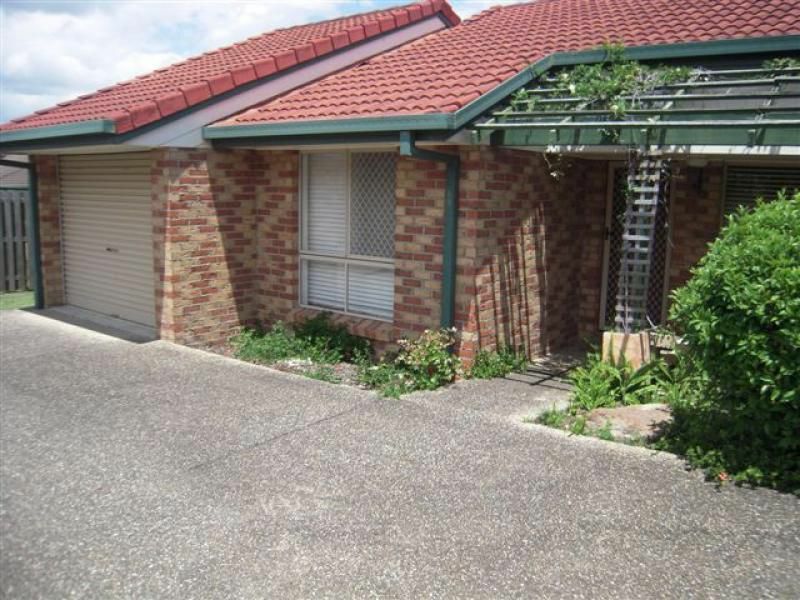 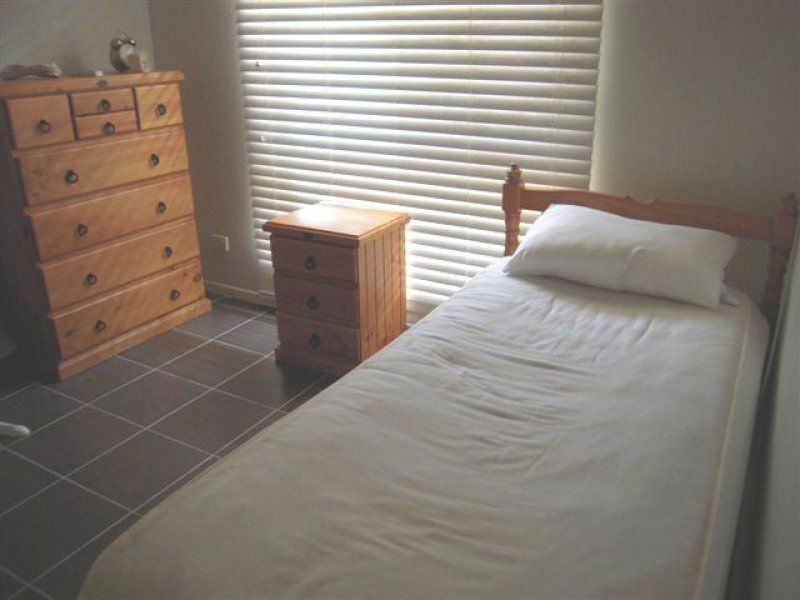 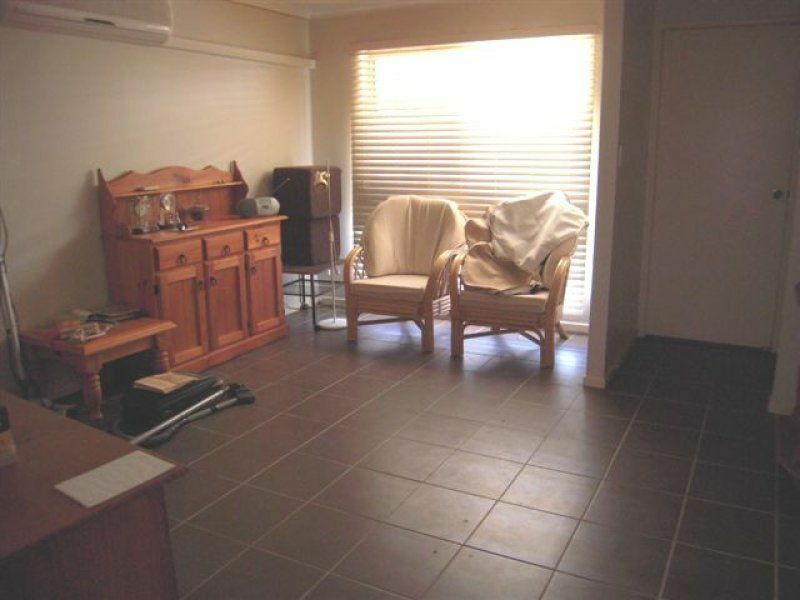 This generous 2 bedroom unit is situated in a very quiet, neat and tidy complex of six. 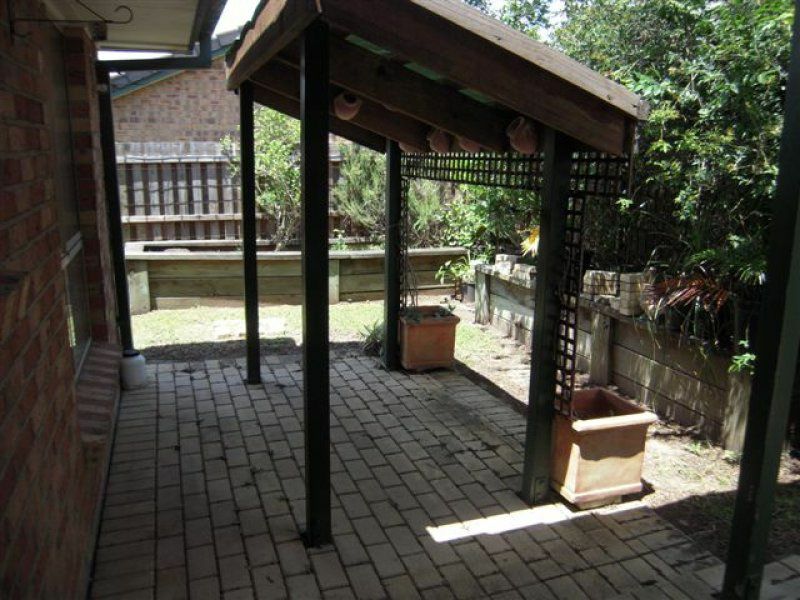 Centrally located to all facilities, this property features tiled flooring throughout, air conditioned living area, and comfortable eat-in kitchen and dining which looks out onto the private fully fenced court yard. 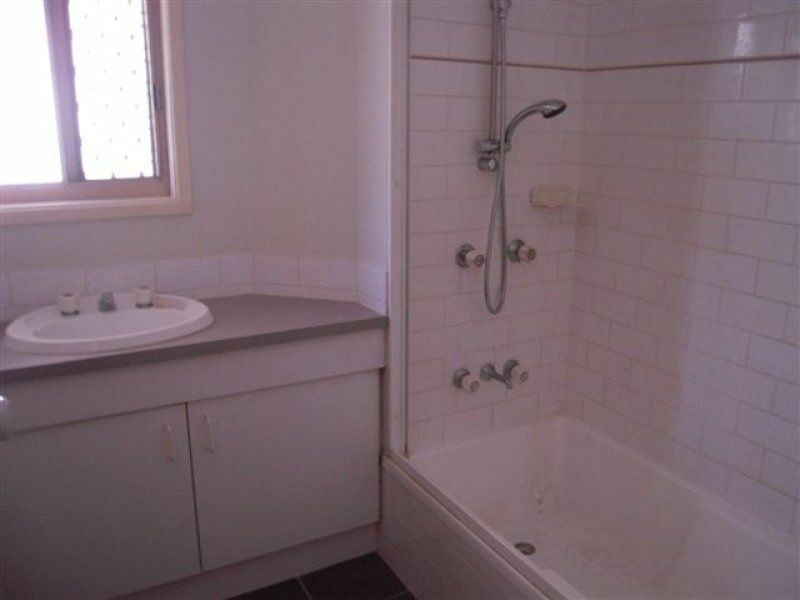 The bathroom is in a good condition, and the remote car accommodation has internal access.